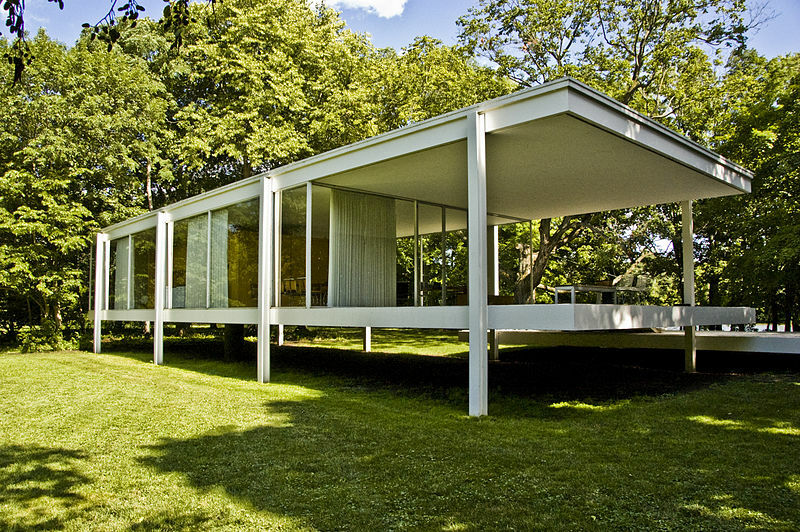 The famed Farnsworth House designed by Mies van der Rohe is an internationally acclaimed masterpiece and is at a pivotal crossroad in its restorative history. Meanwhile, the Frank Lloyd Wright-designed Research Tower in Racine, Wis., is open to the public after years of disuse, and the Chicagoisms exhibit at the Art Institute Chicago defines the architectural history of the region and questions what the future holds. We sit down with Chicago Tribune’s Pulitzer prize-winning architectural critic Blair Kamin to discuss these topics and more. View a slideshow of Chicagoisms. View a map of Farnsworth House and Research Tower.